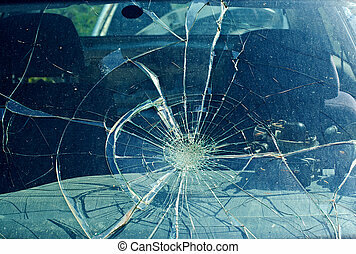 Car accident. 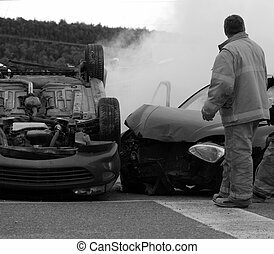 Fireman at the scene of a car accident. 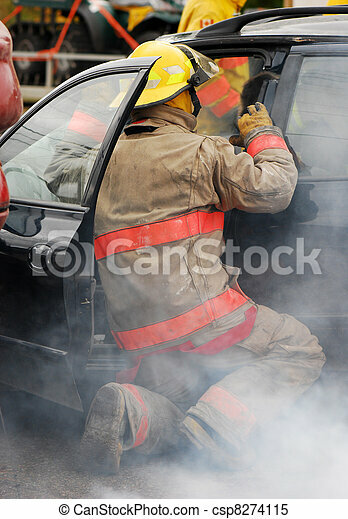 Fireman at the scene of a car accident. 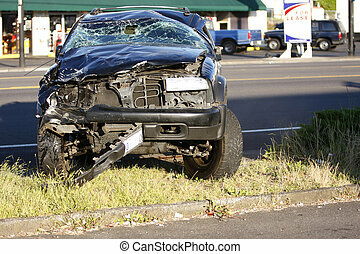 A car that has been totaled in an accident. 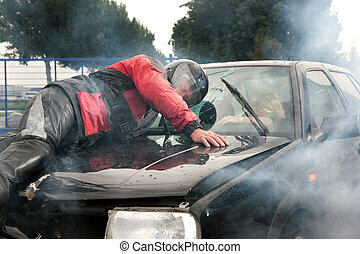 Car accident. 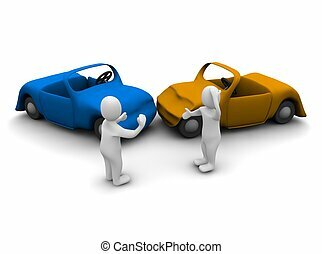 3d rendered illustration isolated on white. 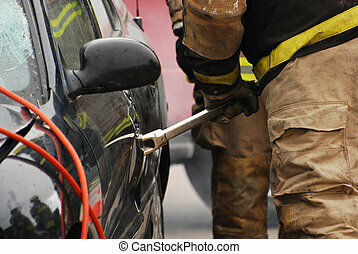 Car accident with police and fire departments on Unfallsort. 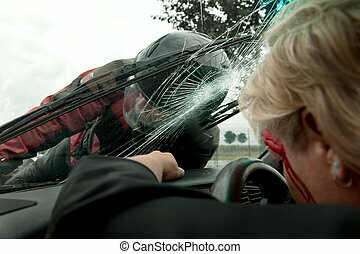 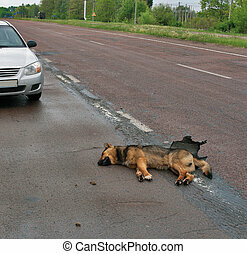 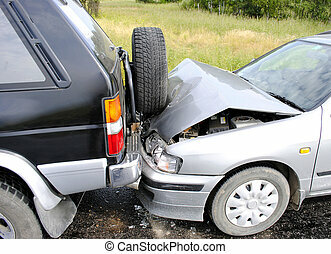 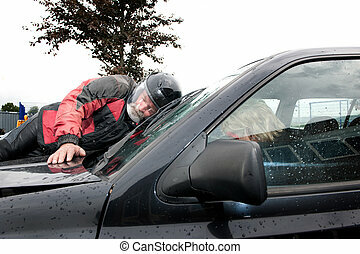 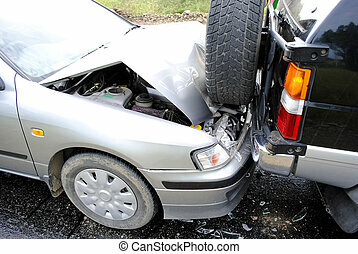 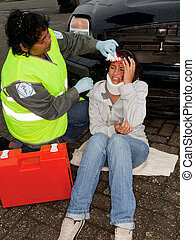 Traffic accident with a car. 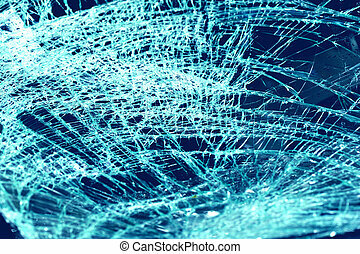 Abstract image of a car accident on a dark, rainy fall day. 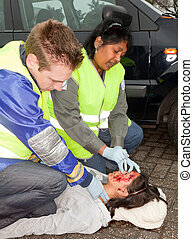 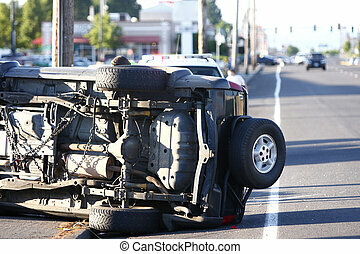 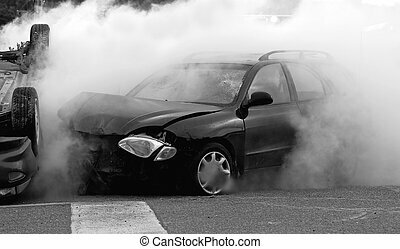 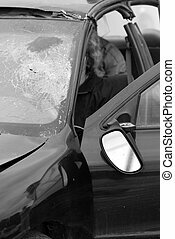 Abstract desaturated closeup image of a car accident with an injured person inside waiting for help. 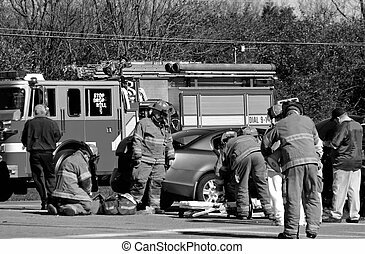 Desaturated close up image of firemen at the scene of a serious car accident on a dark, rainy fall day. 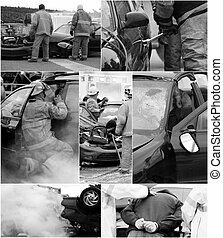 A collection of desaturated images of a car accident scene with wrecked cars, firemen, ambulance and the drunk driver being arrested. 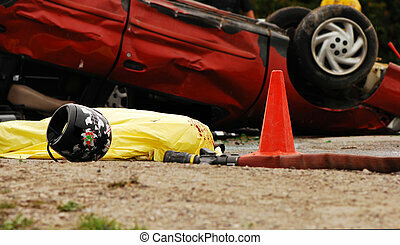 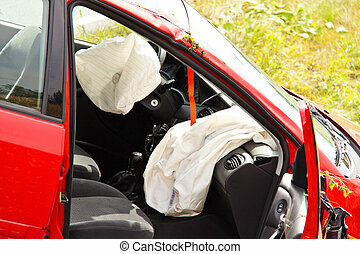 A body is covered at the scene(mock) of a car accident involving drinking and driving. 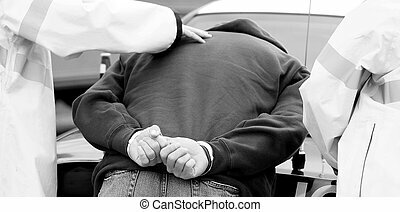 Desaturated closeup image of a man being arrested at the scene of a car accident involving drinking and driving. 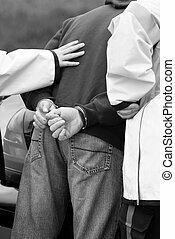 Selective focus on the hands and handcuffs.